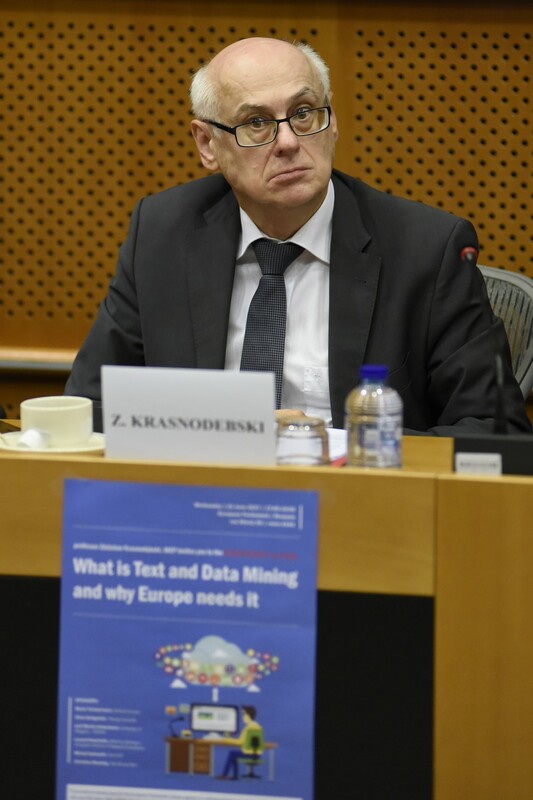 "If the EU is serious about having an internal energy market that actually works then everyone needs to play by the same rules," European Parliament Vice President Zdzisław Krasnodębski said. New rules to enforce EU gas liberalisation rules on pipelines from third countries such as Russia have been adopted today by parliament’s energy and industry committee. European Parliament Vice President Zdzisław Krasnodębski followed the proposals from the European Commission for the ECR Group, which will ensure major pipelines entering the EU are operated to the same levels of transparency and efficiency, and be as accessible to other operators, as those situated within the EU. The proposals are seen as a direct attempt to prevent Russia from further exerting undue influence over EU Member States vis-à-vis their planned Nord Stream 2 pipeline, which connects to the EU in Germany and includes former Chancellor Gerhard Schröder as a board member. The committee vote was not without controversy, with MEPs divided among national lines, rather than political, which saw German MEPs from the CDU and SPD first attempting to postpone the vote and then ultimately voting against the final package. “If the EU is serious about having an internal energy market that actually works then everyone needs to play by the same rules. Today’s vote is a step in the right direction.